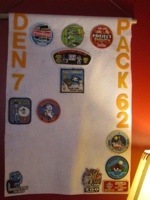 We often get asked where we should put all the patches that our boys earned. 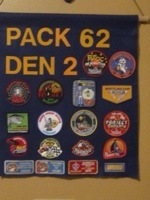 “Official” patches should be placed using the uniform guides below. 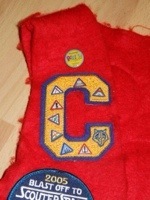 “Official” patches include the council patch, the pack designation (e.g. 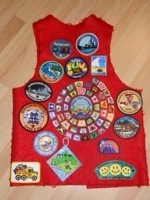 62) and rank advancement. 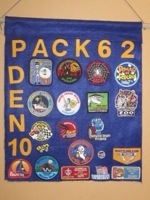 We also hand out a lot of unofficial patches to commemorate visiting a location or participating in an event. 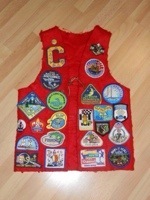 These patches are not intended to be placed on the uniform. Here are a few ideas for how to display those awards.